Welcome to Restoration Tile and Grout, Southeast Michigan's foremost authority on tile and grout. Breathe new life into your old, dated tile! 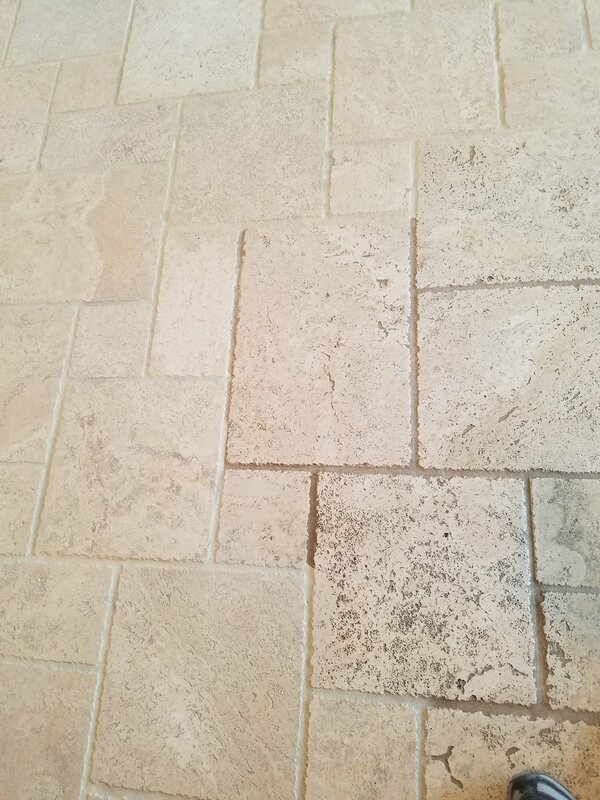 Our highly trained and experienced professionals can revitalize your tile and grout to a beautiful like-new condition. Cleaning, sealing, a color change, and complete regrouts are all services that we offer to refresh and bring new life to your old, dingy tile and grout. Wear and tear happens. Tiles can become chipped, cracked, or destroyed as we live in our homes. We can repair, remove, and replace them depending on need. We do NOT do full tear-out/installations. Caulk can develop holes allowing moisture around the tub and shower, replacing it provides a clean and finished look as well as protection from possible leaks or water damage. 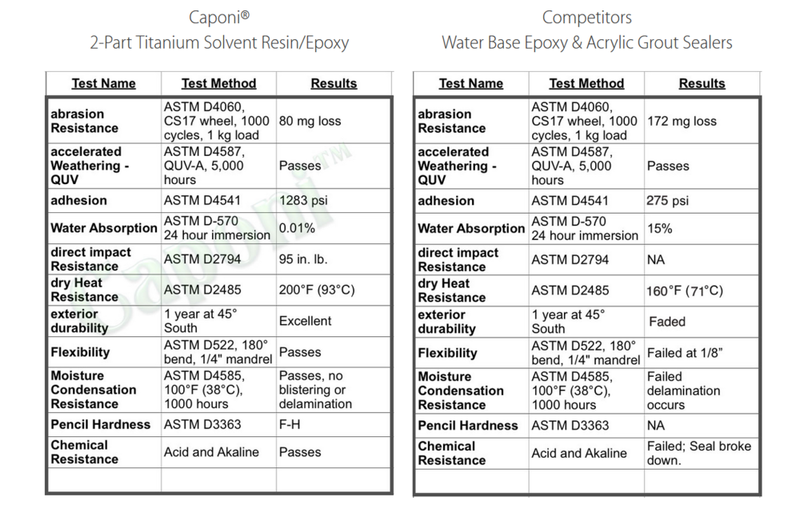 Our Premium Epoxy sealant will protect your grout better and longer than our competitors! Specially formulated for durability and longevity. Restoration Tile and Grout proudly maintains an impressive high rating on all websites that list our business. i.e; Angieslist, HomeAdvisor. Our award winning service and staff guarantees your project done right! With over 30 years combined experience our technicians are highly trained professionals. Adept in a wide array of techniques to ensure your project comes out exactly how you want. Restoration Tile and Grout gives a 1 Year Guarantee an all areas sealed using our premium epoxy sealant. If it fails for any reason we will return and make it right.